Pat O'Brien is known for having some of the top Chevy dealers in Ohio and our Vermilion auto dealership proudly lives up to its namesake. 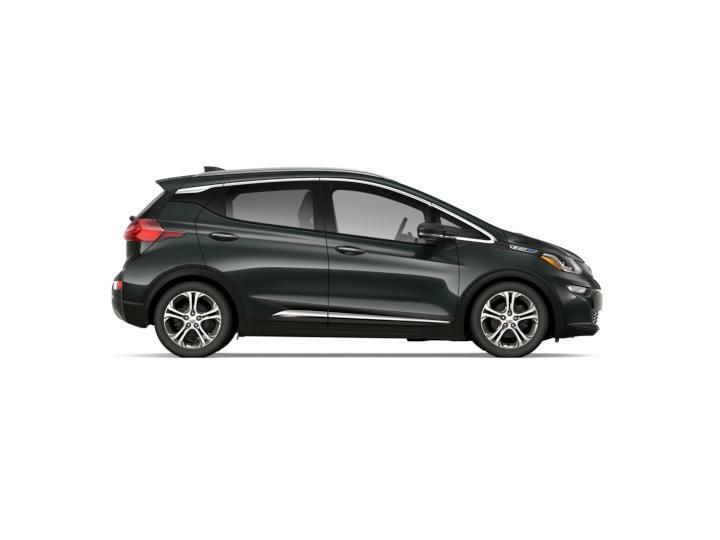 Committed to offering our customers the best auto shopping experience of any Chevrolet dealership in Ohio, on top of our low prices, we give our clients the ability to research the full lineup of new Chevy models from the comfort of their own home. 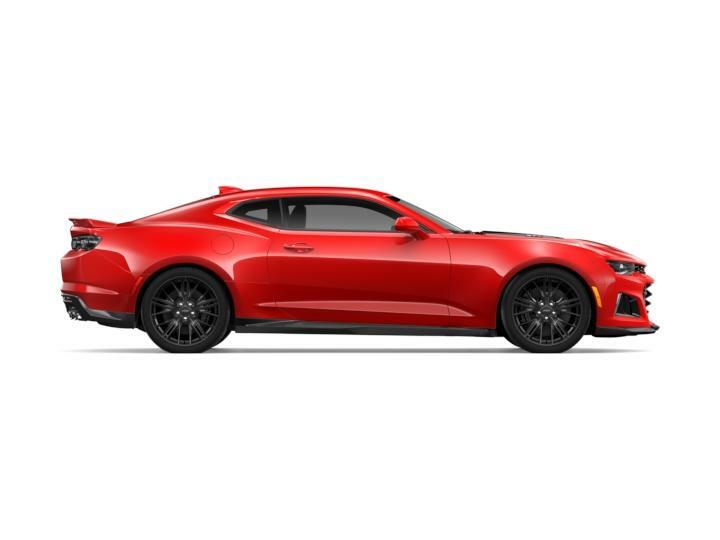 Utilizing our online model showroom, Chevrolet enthusiasts can learn more about each model's varying trims, engines, available features, colors, current specials and more. 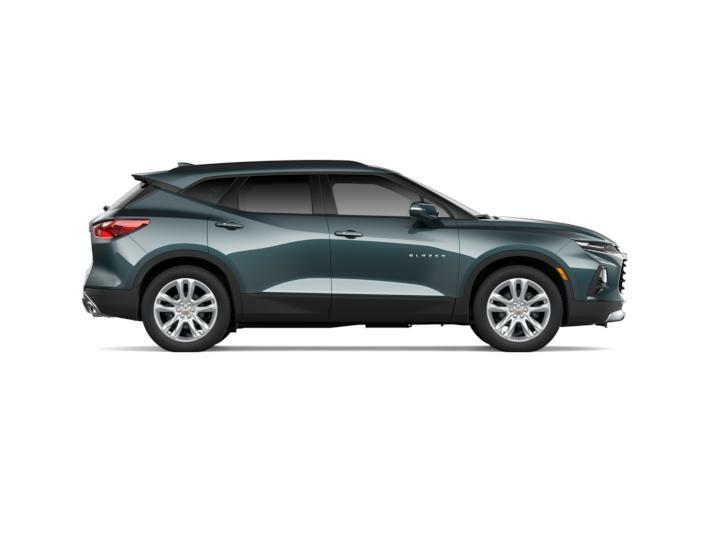 As a favorite of all local Chevy dealers, our Vermilion new car dealership is standing by to assist you in any way we can ultimately drive away in the perfect, new Chevy model that fits your lifestyle, driving needs and budget. Don't hesitate to contact us today with any model specific question or to schedule a test drive. 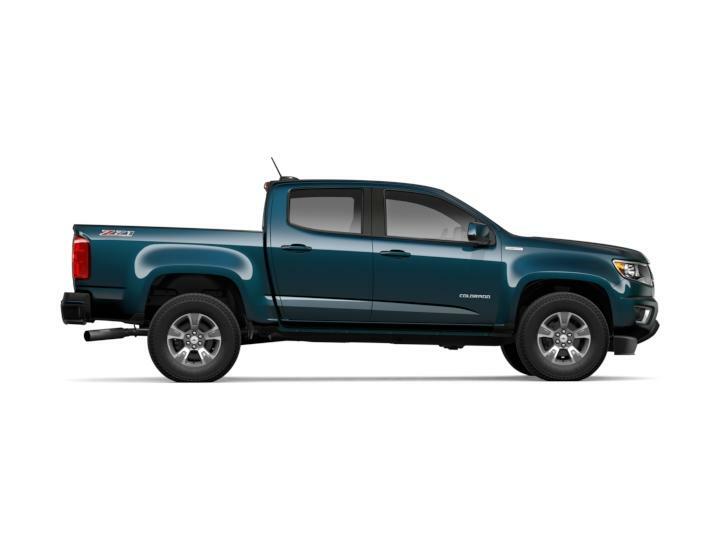 Pat O'Brien Chevrolet of Vermilion wants to be your Chevy dealership of choice for now and in the future for all your purchase and Chevy lease needs.